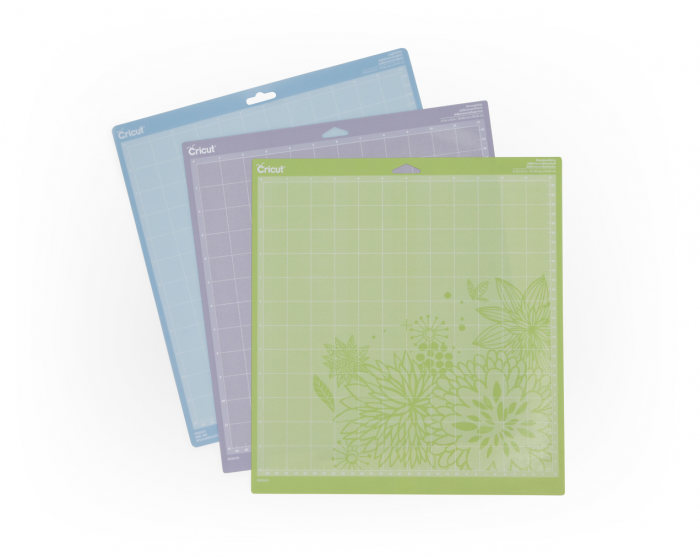 These mats are a critical component of the Cricut Cutting Machine – they hold the material that you are cutting in position while the machine is making the cuts. There are several different mats, depending on the machine you are using, the size of the material you are wanting to cut, and the amount of hold that you wish for the mat to exert on item that you are cutting. 12×12 Variety Cutting Mats: This set gives you one of each of the three hold depending on different weights of the materials that you are using. This is a great starter kit for first time users. As you use them you can replace just the ones that you use most. List Price $40.99. 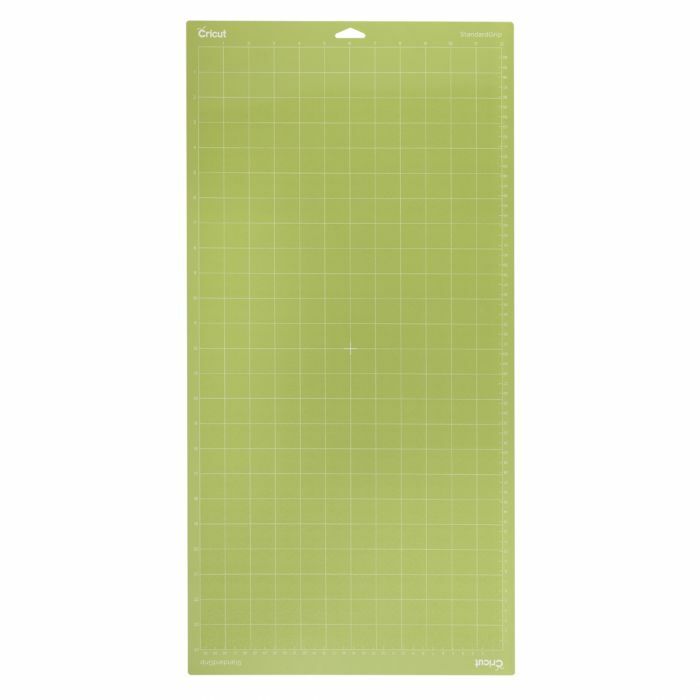 12×24 Standard Grip Cutting Mat (2 count): This mat is twice the length, and I find that it is very helpful if I am creating a cut that I want to go across the full width of the double spread. I put two 12×12 sheets on it, make the cut, and then it is already cut for the split in the double spread. List price is $20.99.